For those days when it feels like summer one minute and ski season the next. 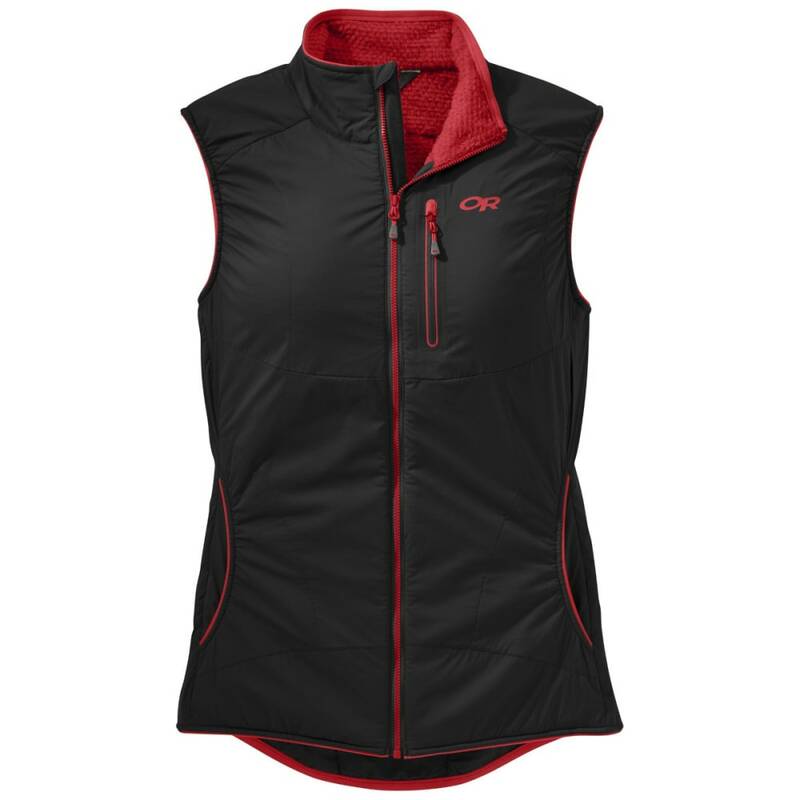 If you’re tired of the constant quick-change game, the Ascendant Vest is for you. Breathable and wicking enough to leave on even when you’re trucking hard uphill, the Polartec Alpha Direct Insulation will still keep your core comfy when it’s time to rip your skins off in chilly ridge-top gusts. Perhaps the perfect spring skiing partner.